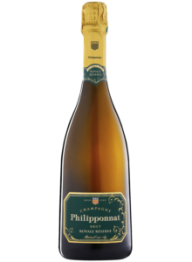 Philipponnat Grand Blanc Millésimé - iWine.vn - Thông tin rượu vang uy tín nhất ! TASTING NOTES: Pale gold, with a fine, persistent froth. 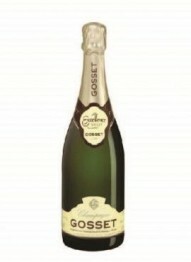 A delicate nose combining notes of butter and halzenut. 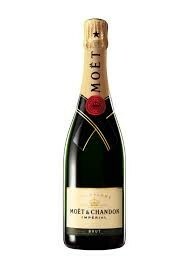 After breathing, notes of white fleshed fruit such as peach and pear develop. 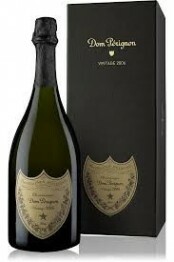 Elegant with great delicacy, and notes of fruit and halzenut. 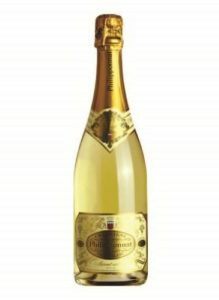 FOOD PAIRINGS: An excellent accompaniment to fish and shellfish (prawns and lobster, whether poached or served with white butter sauce).